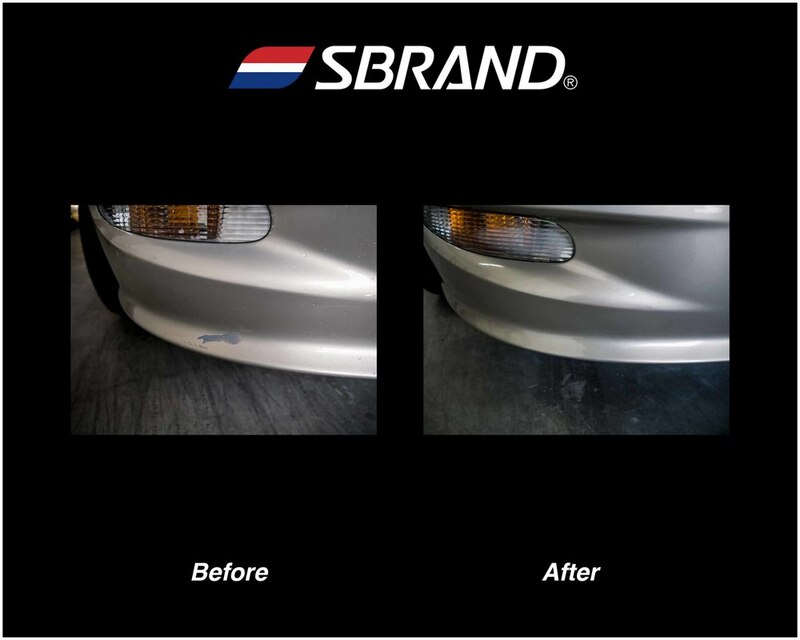 San Diego's most reliable and trustful body shop. 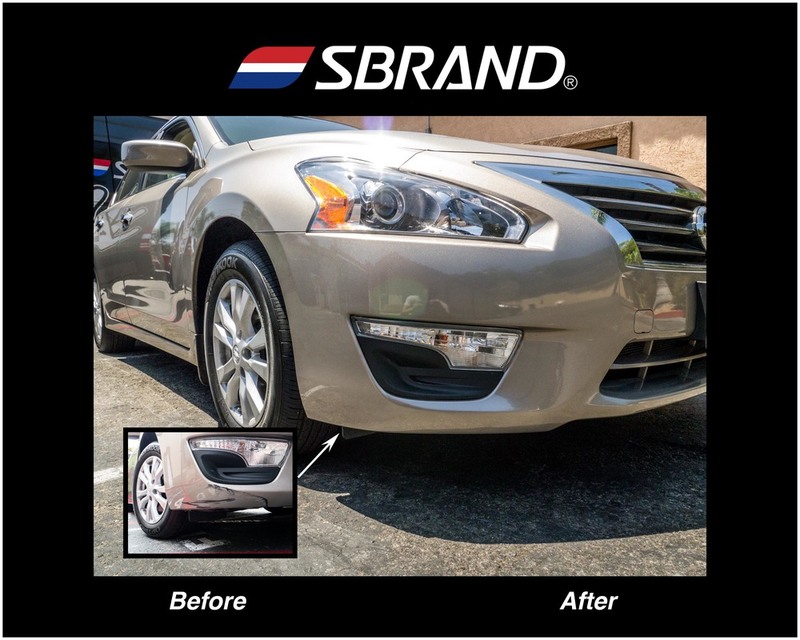 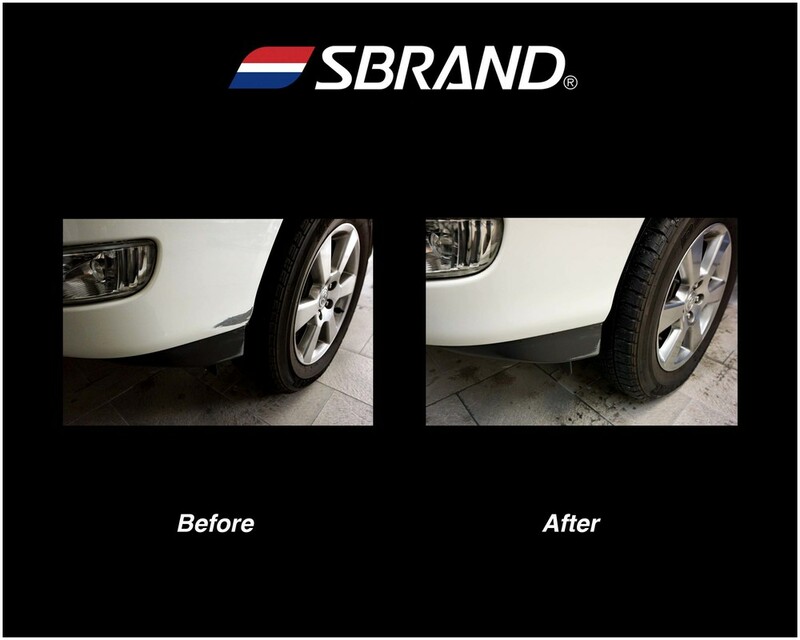 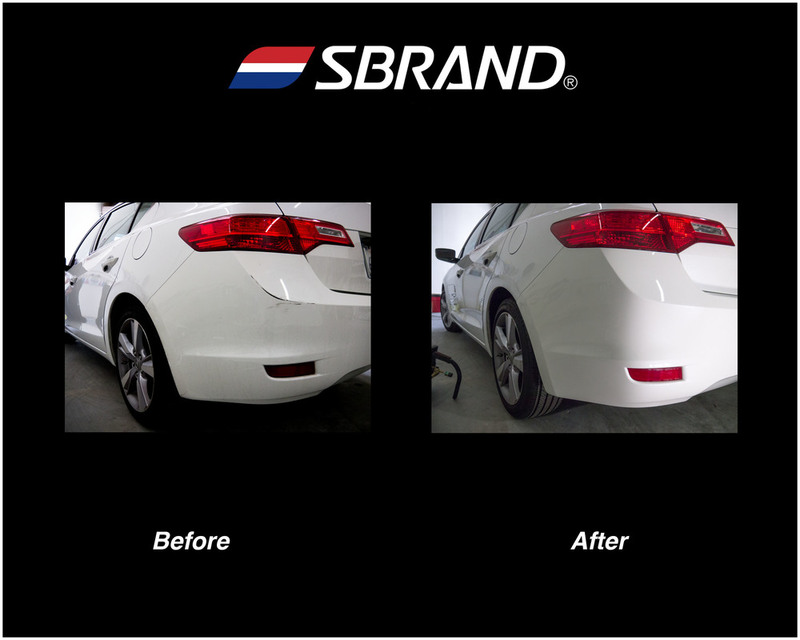 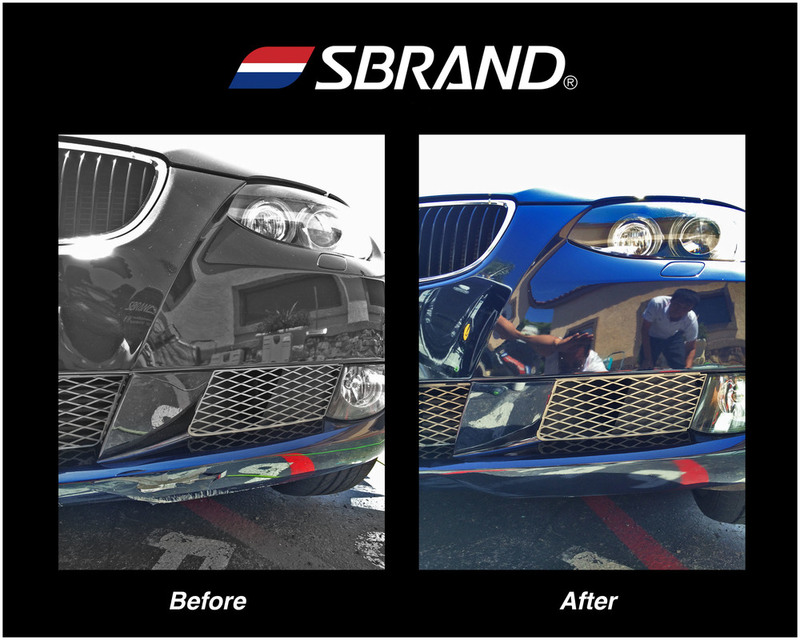 One Day Repair, Fastest and most affordable solution to your cosmetic Scratch repair. 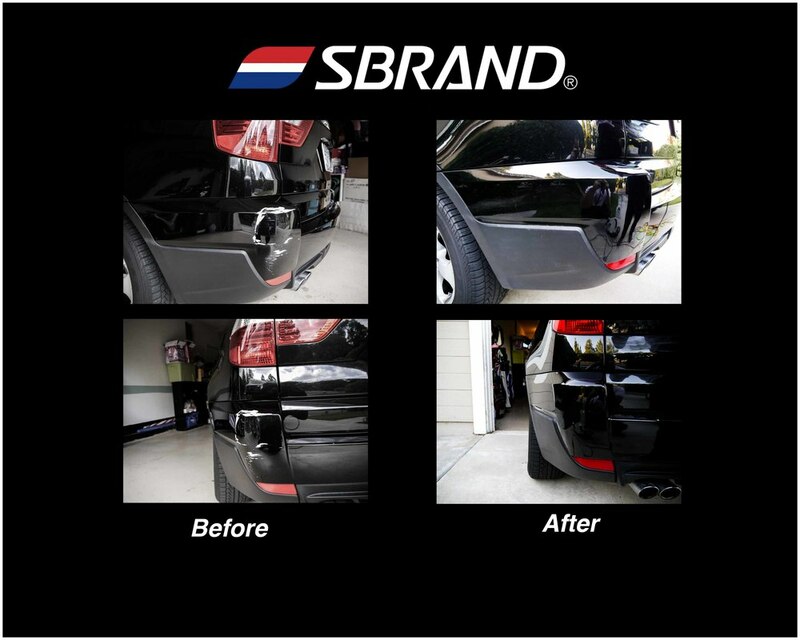 Ask for bigger size repair and Get the actual Estimate on your repair with discount. 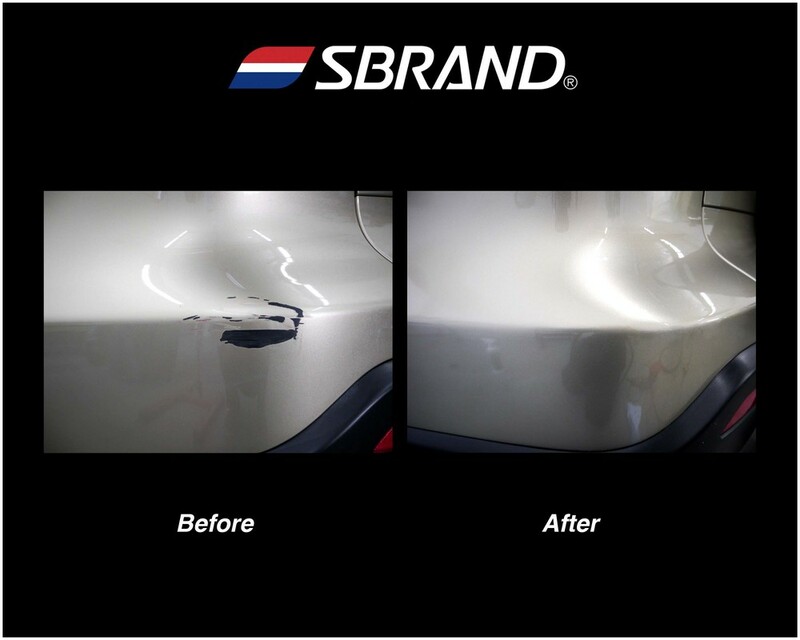 Most repairs are eligible for discount for 10-30% off of base price.